The Samsung/Oculus collaboration that resulted in Gear VR is something that we have talked about before, when it was first available. That first edition was specifically marketed as an enthusiast’s and developer device, with the final, consumer-ready version coming up in the future. Now, Samsung is getting ready to release the final, consumer-ready version of the device – and it promises that it will initially retail at $99 and be compatible with most of the 2015 Samsung flagship devices. 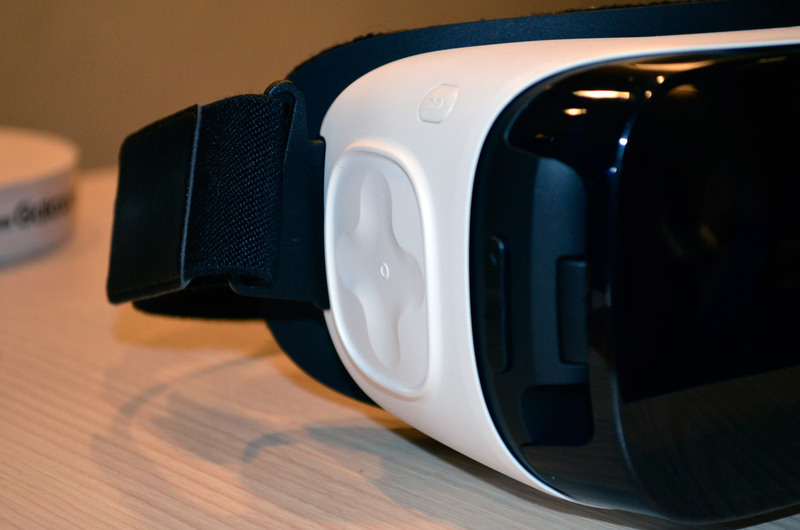 Let’s take a closer look and see what’s changed about the Gear VR! 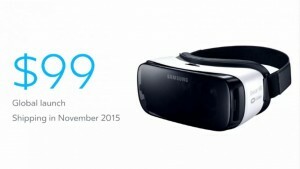 According to Samsung, the consumer version of the Gear VR should finally be available to purchase this year, and it will release in time for Black Friday. At release, you will be able to buy it for just $99, a price-point that certainly doesn’t break the bank and should help convince a lot of people to at least give it a try. It’s a smart move by Samsung, and one that should hopefully help spread the awareness of VR in general. The collaboration between Oculus and Samsung really has paid off in this respect, with the Gear VR being offered Oculus support and services. Of course, one of the most important uses for VR is still videogames, and Oculus will be working on bringing over some of the games from their platform over to the Gear VR. Another one of the big services coming up is Netflix – the service will be available at launch and will carry over 100 VR-ready movies. 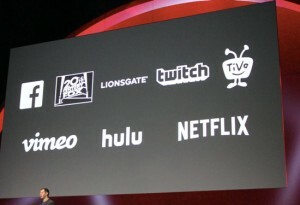 Alongside it, Twitch, the popular game streaming service, will also be available soon. So, even for people not interested in games, there are experiences and software worth caring about in Samsung’s platform. One of the things you might be wondering about is what exactly is different about this new Gear VR that makes it consumer-ready. Although it looks virtually identical when compared to the first edition, it certainly brings a few enhancements with it. One of them is the inclusion of a built-in fan to cool the device. This was a problem in the initial edition, since demanding games and applications could make it so that the phone started to overheat and had to reduce performance in order to prevent hardware damage. Now, it can sustain top performance for far longer. The newest edition is also about 25% lighter when compared to the first one, and it has the inclusion of an enhanced trackpad used for navigation at the temple of the device, which now has a tactile directional pad to help with orientation. You might remember that the original Gear VR was only compatible with a single device at the time of release – the Galaxy Note 4. 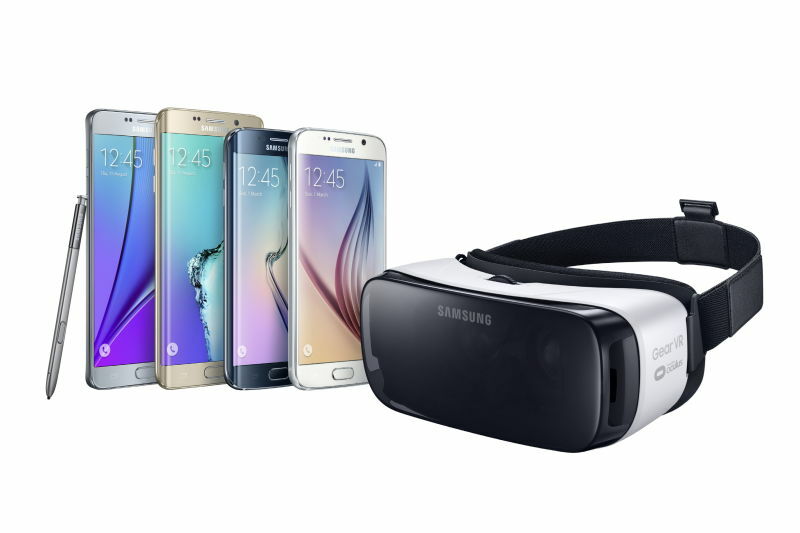 The good news is that this time around, the Gear VR will be compatible with all of the 2015 Samsung Galaxy flagship devices, including the Galaxy Note 5, S6, S6 Edge and S6 Edge+. 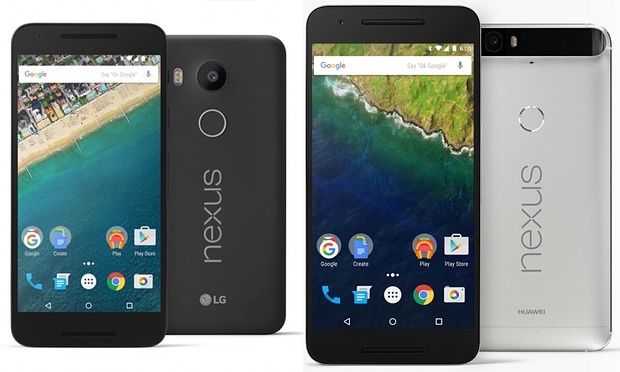 The increased range of compatibility is nice, but that is still a very small subset of supported devices when you consider how sprawling the Android platform is. 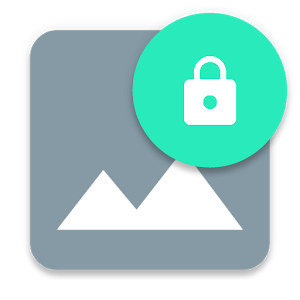 Of course, Samsung wants to keep the Gear VR locked to their devices, and to be fair, their displays and specs are a cut above the competition when it comes to supporting VR. 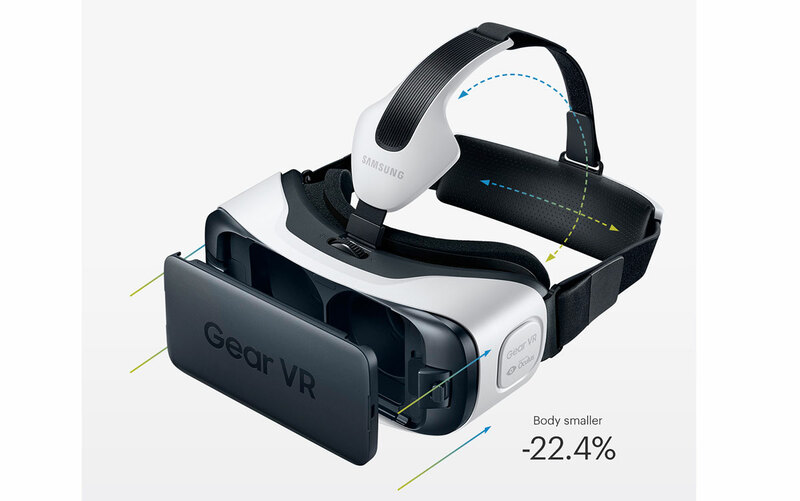 In conclusion, the latest iteration of the Gear VR seems to be the real bet from Samsung into the VR market. While dedicated devices like the Oculus and the HTC Vive are far better VR experiences, the fact is that they cost a lot more and aren’t as widely available as something like the Gear VR. Not only that, but everyone that tries it seems to agree that the Gear VR is not just satisfactory, but one of the most comfortable VR experiences you can have – and at such a low price, it’s worth risking it. And with Oculus partnering up with services like Netflix and bringing it all over to the Gear VR, there are more and more reasons to be interested in VR, besides the initial wow factor. It’s shaping up into a real platform, and it’s nice to see that Samsung is serious about bringing this to market. Apple Pay, Android Pay and Samsung Pay – What’s the Difference?